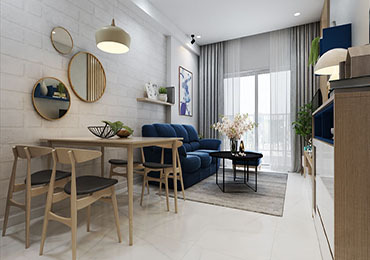 Located in the tranquil District 2, the Thao Dien Pearl for rent construction project is the combination of modern residential buildings, spacious terrace, and commercial centers. 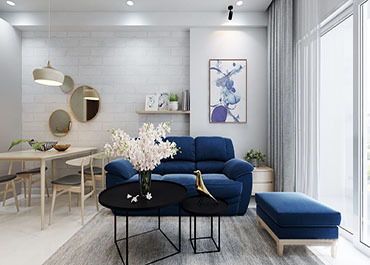 It is the perfect home for expatriates living in Vietnam, or for those who are visiting the country for business purposes. 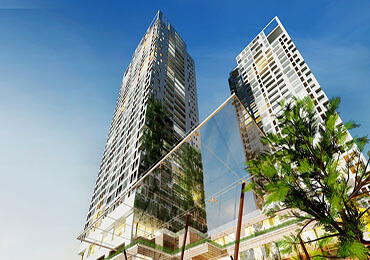 The group of high-rise building stands tall in the midst of the lively neighborhood, overlooking the poetic Saigon River, where astonishing sunrise at the horizon can be admired. 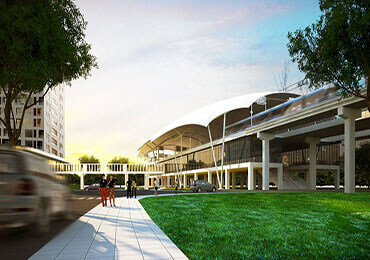 Residents can escape the trouble of traffic jam during rush hours thanks to the spacious lane, which leads directly to the building entrance. Every apartment has a private balcony, offering a nice view of the landscape. 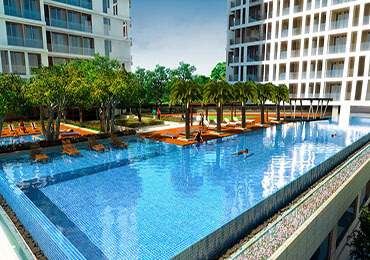 The outdoor garden is neatly designed with tropical plants to bring cool shading that can avoid severe solar glare. 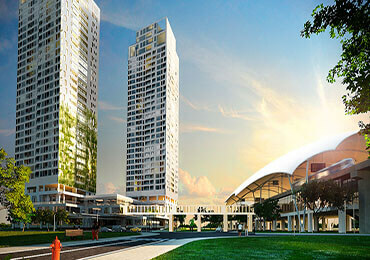 Thao Dien Pearl Apartments For Rent introduces the sophisticated living space. 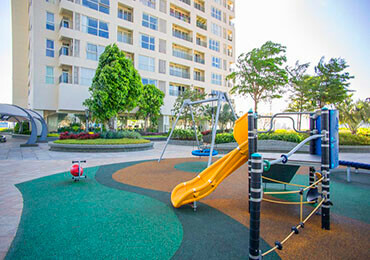 Although the neighborhood atmosphere is quiet and calm, amenities are built within the property ground. 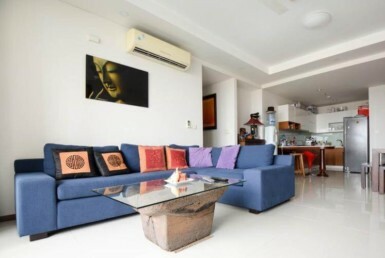 Thao Dien Pearl is one of the few luxury apartment complexes that have the lounge area. It is the waiting room that will make guests forget about time with its charming decorations. 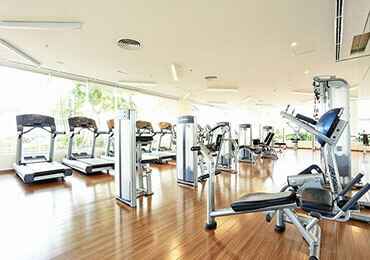 Aside from the spectacular rooftop pool, those who like dynamic sports can visit the gym. Training schedules are under the careful supervision of professional trainers. The sauna and spa are staffed with specialists to support in rejuvenating both physical and mental after long hours of work. These features are amazing, especially for the elderly, who need attentive care for their health. Families with children will certainly have the comfort of spending time together on the weekend. Say goodbye to the crowded parks or malls; families can read books, get creative with paintings at the private library. The BBQ garden is the best option for hosting dinners, picnic between families in the neighborhood, or for private friend parties. 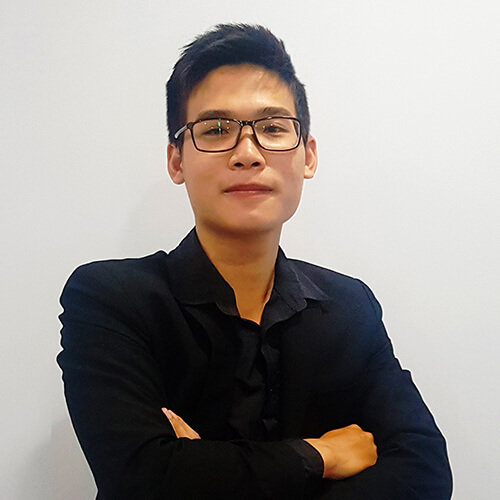 On weekdays, parents can pay full attention at work and be assured that the children are having a fun time at the kindergarten within the building. Laundry and housekeeping can be arranged by contacting the support center. 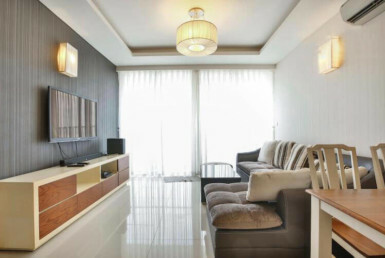 The high-class furniture is combined with the interior color schemes in harmony. 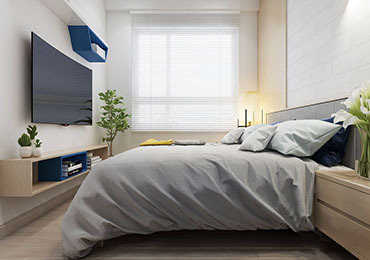 Since bright white is the main color, it emphasizes the spacious room. 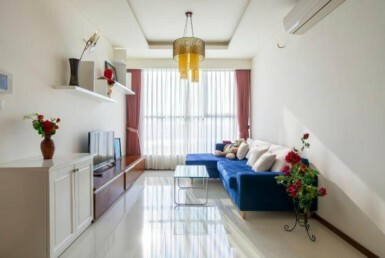 Each Apartment For Rent In Thao Dien Pearl is fully furnished with the top-tier facilities. 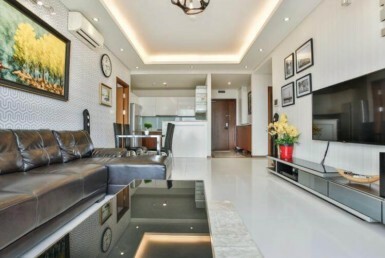 This is suitable to move in immediately after the renting contract is made. 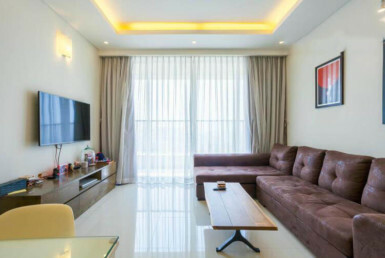 The spacious living room has a mega-sized TV screen that can connect to foreign channels and the Internet. Children can enrich knowledge from educational shows, or enjoy an adventurous video game. 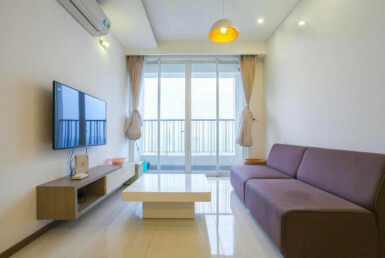 Right outside the living room is the balcony overlooking the city. 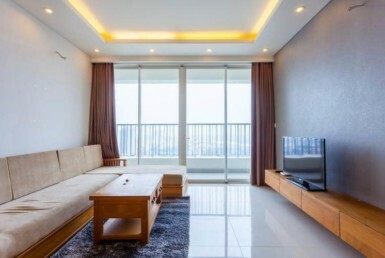 By looking at the dreamy city lights, tenants can feel the energizing vibes but don’t have to worry about being disturbed by noises. The fully-equipped kitchen can be the space for hosting fun home baking time. Residents can set up a spa in the comfort of the bathtub with Jacuzzi without the hassle of making appointments.